Veteran Discount: Yes. A percent off the franchise fee. 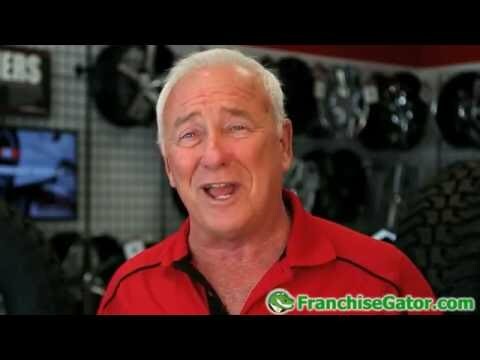 Our franchise owners are happy, they’re making money and they’d do it all over again. In fact, our top performing stores generate average annual revenues of $1,809,389 with an average annual operating income of $448,651. Americans annually spend $250 billion on tires and auto services, and the value of replacement tire sales alone is approximately $38 billion. RNR Tire Express & Custom Wheels is ranked the #1 category leader for Tires & Wheels in Entrepreneur® magazine’s 2016 Franchise 500®. 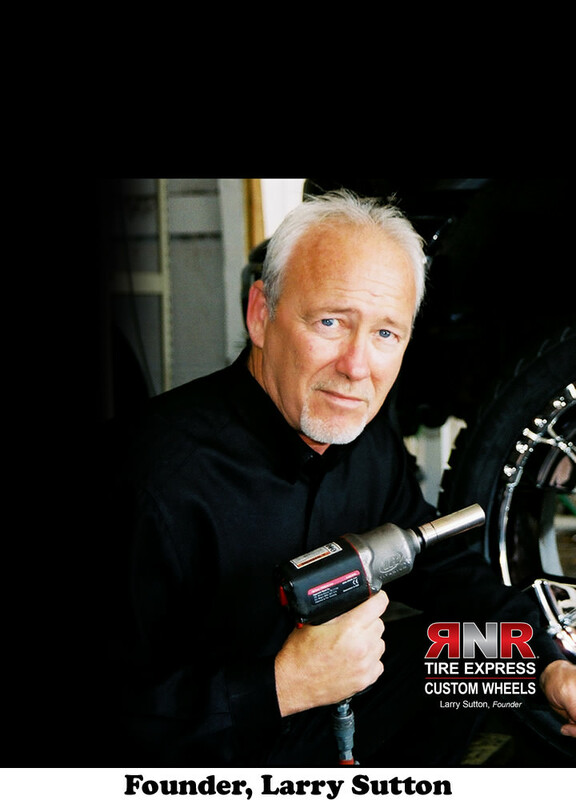 Larry Sutton, president and owner of RNR Tire Express & Custom Wheels, founded the company in 2000, and the first franchise opened in 2003. Today, RNR has 15 multi-unit franchisees with nearly 100 stores across 23 states. 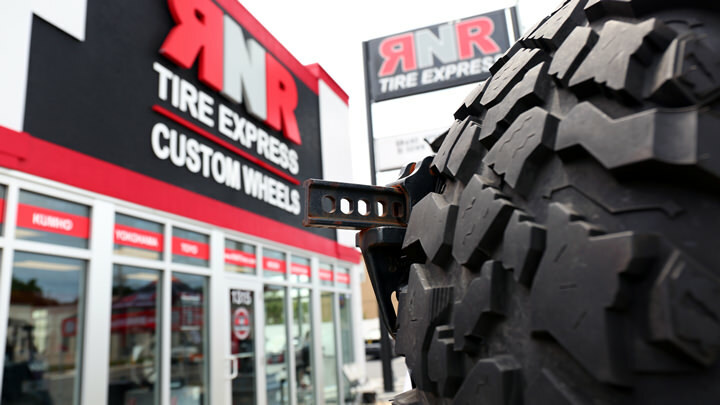 RNR has become the go-to place for quality tires and custom wheels with unique payment options including our Pay-As-You-Go! program. 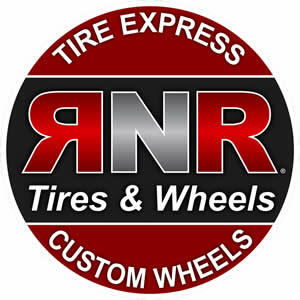 If you love making money, filling a recession-resistant and underserved need in the marketplace, and working with people who are passionate about living life to its fullest, owning an RNR Tire Express & Custom Wheels franchise is for you. *The figures reflect averages for the 20 top performing stores of the 55 stores (36%) reporting that opened in 2013 or prior and have been open at least 24 months as published in the Item 19 of our April 2016 Franchise Disclosure Document. These averages are based on a 52-week annual period from January 2, 2015 through December 31, 2015. Of the 20 stores, 9 (45%) had higher total revenue and 8 (40%) had higher operating income. A new franchise owner’s results may differ from the represented performance. There is no assurance you’ll do as well. If you rely upon our figures, you must accept the risk of not doing as well. ©2016 RNR Tire Express & Custom Wheels. All rights reserved. RNR Tire Express is currently accepting inquiries from the following states: Alabama, Arkansas, Kansas, Mississippi, Missouri, New Jersey, North Carolina, South Carolina, Texas, Virginia.